"Do You Take My Insurance?" 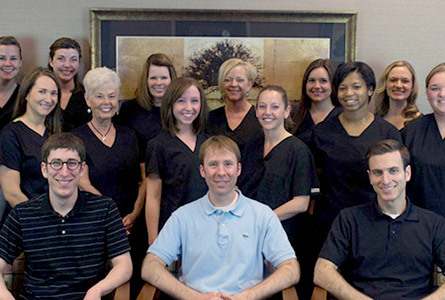 At Newman Family Dentistry in Indianapolis & Carmel, you’re more than a dental patient – you’re part of the family. …and that trust starts with meeting our amazing dentists. We have two locations, early morning & evening appointments, and are in-network for many insurance plans! 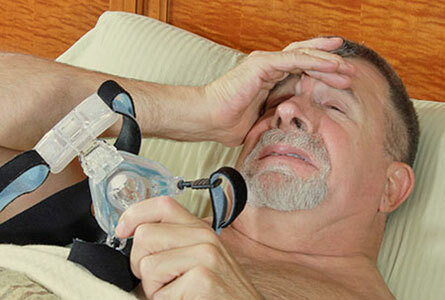 Traditional solutions for sleep apnea can make sleep hard and uncomfortable. We offer effective alternate options! Bonnie is a Speedway, Indiana native who graduated high school and completed several years of college and technical school while being in the workforce. 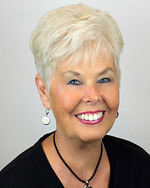 She has accumulated over 55 years of business and administrative experience as well as continuing her education. Bonnie had been a patient of the practice for many years, and when opportunity arose for her to join the team as Business Coordinator, she was happy to take on the responsibility and whip the office into shape! Bonnie enjoys an active lifestyle; with friends and family; she can often be found playing cards, reading, walking, and enjoying anything to do with outdoor sports or auto racing. 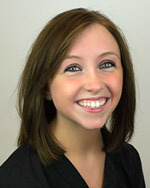 Holly, originally from Speedway, attended IUPUI and is now our Scheduling Coordinator. 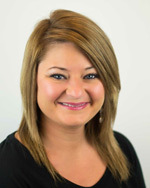 She majored in General Studies and has 13 years of customer and management experience. 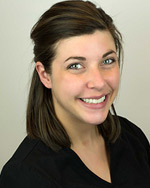 Holly enjoys working at our practice because the environment is always positive. She adds that "seeing a formerly self-conscious personal walk away feeling confident with their results and their smile is extremely rewarding!" In Holly's spare time, she enjoys spending time with her friends and family, especially her niece and three nephews. Her favorite weekend activities include going to concerts, hiking outdoors, and reading. When she’s not assisting with patient care, Daphne enjoys outdoor activities such as fishing camping and trails, and cooks for fun. She’s also an avid supporter of the American Red Cross. Heather and her boyfriend have been together for 3 ½ years; they are currently sharing their first apartment with their puppy, Quinn. When she’s not working, Heather spends time volunteering with Best Buddies and enjoys shopping, dancing and spending time with family. When Jessica isn’t assisting the doctor with patients, checking inventory or ordering supplies, she spends time with her husband and newborn son. They enjoy taking walks together with their dog near their Westfield home. Jessica also spends spare moments supporting Best Buddies and Down Syndrome of Indiana. Katelynn grew up in a small southwestern Indiana town and is new to the Indianapolis area. 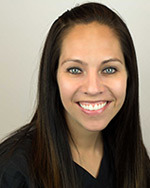 She graduated from the Indiana University School of Dentistry and received her certifications in Dental Assisting and Expanded Functions. Growing up, Katelynn dreamed of working at a dental office. Her ambitions intensified while spending time in various dental offices, specifically to get her teeth straightened. She says "the results from my own dental treatments reinforced my desire to help others gain beautiful, healthy smiles." Katelynn lives with her boyfriend and their Belgian Malinois puppy, Niko. When she is not working, she enjoys shopping, traveling, spending time with family and friends, being outdoors and training Niko in personal protection and obedience. When she isn’t helping the Newman practice run like clockwork, Tricia spends time with her husband, Joe and their dog, Arthur. She loves cooking, crafting, gardening, traveling and photography, and is involved with the Intervarsity Christian Fellowship, Lifebridge Community, and Outreach, Inc.
Amanda also enjoys spending time with friends and family, caring for her animals, and being outdoors. Amanda is passionate about the ASPCA and the Humane Society. Hannah became a dental hygienist out of compassion and desire to help others. She is now 6 years into a rewarding career. 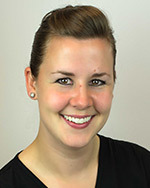 “I like working at Newman Family Dentistry because of the fun atmosphere and the great people here,” she says. 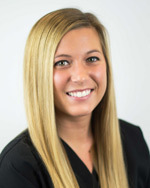 Hannah has a BS in Public Health Dental Hygiene from the IU School of Dentistry and is also certified to administer local anesthetic. Hannah enjoys spending time with her family and being outdoors. 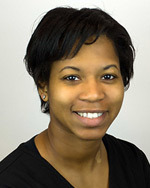 Concern for her own oral health led dental hygienist Tawnya to pursue a career as a dental tech during her time in the Army National Guard. 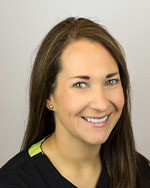 Tawnya is currently the State Dental Sergeant for the Indiana National Guard and is also certified to administer local anesthetic. She returned home from training and applied for a dental hygienist program. Today she has 14 years in the dental field under her belt, 8 of those as a dental hygienist. “I enjoy the relationships I’ve built with the patients over the years,” says Tawnya. “I have a genuine concern for people and their health!” Tawnya recently married her best friend, and the happy couple is hoping for children to come along soon. 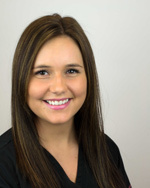 As a dental hygienist at Newman Family Dental, Victoria works to enhance patient care and make every patient feel comfortable. She has an associate’s degree in applied science, and a work history encompassing 31 years in the industry. When she’s not working, Victoria supports several charitable organizations, including the American Heart Association, the Susan B. Komen Foundation, and the Humane Society. 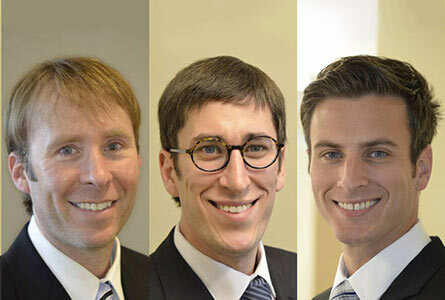 Dr. Don, Dr. Marc and Dr. Mikel have created a one-of-a-kind practice built on a foundation of personal relationships – strong, confident bonds between you, your dentist, and every member of our team. 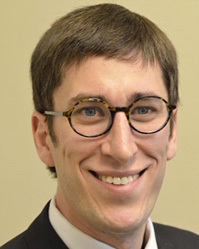 "Dr. Mikel and Heather were fantastic! The staff at this office are all great, friendly, caring people. They have taken good care of me. We offer complete general dentistry services to help you keep your teeth healthy and fix what needs to be fixed. This includes regular checkups and cleanings, removing and repairing tooth decay, fixing chipped teeth, replacing missing teeth, providing dentures, and much more. We have many tools in our bag to give you the latest and most effective care every time you come in. Once you join our family, we'll take an active role in helping to keep your mouth healthy for as long as you're our patient. Smiles are meant to be shared. They're often the first thing we see when we meet someone. They're how we express joy. Life is too short to be hiding a smile you're not proud of. Maybe you're not happy with how your smile looks because of stains, injury, or your teeth aren't aligned as well as they could be. 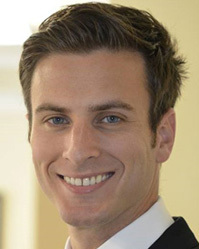 The cosmetic dentistry services at Newman Family Dentistry have the expertise to correct almost any aspect of your smile you'd like to see changed. We offer teeth whitening, veneers, cosmetic bonding, tooth-colored fillings, Snap-On Smile and more. Let us give you a smile you'll be proud to share. Our philosophy for dental care has always been that keeping teeth healthy is a thousand times better than fixing problems once they've come up. Preventive dentistry lets you avoid toothaches and bleeding gums. It means you'll be less likely to need expensive and painful treatments down the road. And it ensures that you'll have strong, healthy, beautiful teeth throughout your life. That's why we encourage patients to come in every six months for checkups and cleanings, and why we offer sealants, fluoride treatment, and instruction on proper dental hygiene. We love taking care of our youngest patients! As soon as your child has teeth, it's important to begin building strong dental hygiene habits. We can help by making sure those baby teeth are developing as they should, teaching your children proper brushing techniques, and providing positive experiences with the dentist. As your kids grow, we'll be here to help prevent problems and catch decay while it's easy to deal with. We can help your teenagers straighten crooked teeth using Invisalign Clear Braces. We look forward to providing the best dental care for your whole family for years to come. We're always happy to meet new patients of all ages. 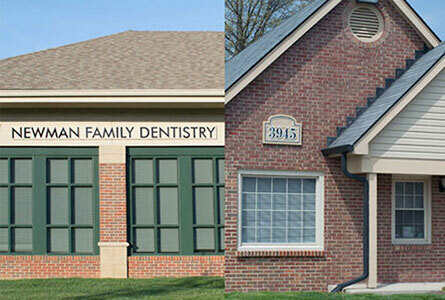 We invite you to schedule an appointment at one of our two convenient locations in Carmel and Indianapolis, Indiana. 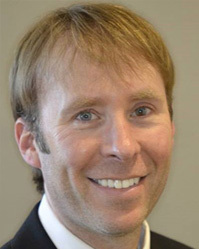 If you've never been to Newman Family Dentistry, please visit our New Patients page. We look forward to having you as part of the family. © Newman Family Dentistry. All Rights Reserved.